The case at hand was adjudicated by a Single Judge Bench of the Hon’ble Kerala High Court. Agitations were going on in the college in which all the 10 petitioners were studying. When some professors volunteered to remove the posters pasted by students on college buses, some students allegedly misbehaved with the professors, abused them and posed their acts on social media. The petitioners have approached this Court contending that they are absolutely innocent and they have been wrongly implicated and that the case has affected their career. The first allegation against the petitioners was that certain students misbehaved towards the professor and showered abuses. The second allegation was that some of the students published certain videographs recorded while the professor and others were removing the posters on social medias. The High Court observed that the only allegation against the students is that of threatening and no further explanation is provided which makes no case at all against the petitioners. Further, the reasonable privacy of a woman is not affected by posting such a video on social media. Reasonable privacy of a woman has not been defined as such in the law. The High Court relied on the Supreme Court Judgement in “Kartar Singh V. State of Punjab” (1194) 3 SCC 569 where the Supreme Court held that vague laws may trap the innocent by not providing fair warning. The Kerala High Court in the present case held that in the absence of a clear definition as to what is meant by a transgression into the privacy of a person, the conduct of the petitioner cannot ex post facto be brought within the campus of offending a statutory provision. 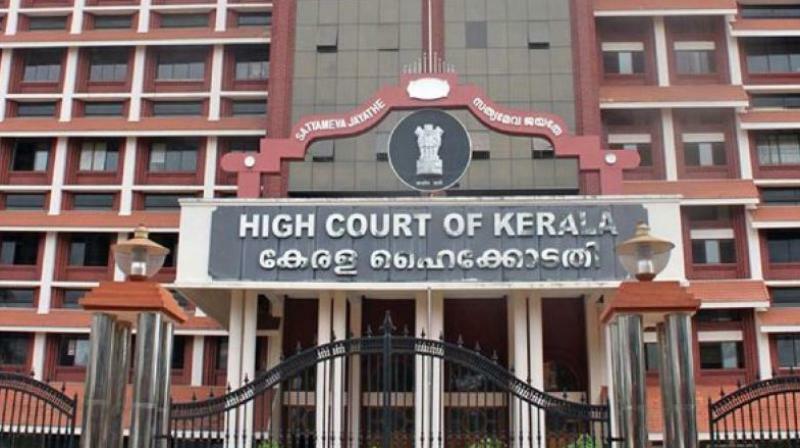 The Kerala High Court further relied upon its earlier decision in “Latheef V. State of Kerala” (2014 (2) KLT 987) as per which the act in the present case, to attract the offence alleged, must have a sexual content or must have a lascivious element involved which is completely absent in the present case. Therefore, the court quashed charges against the petitioners.